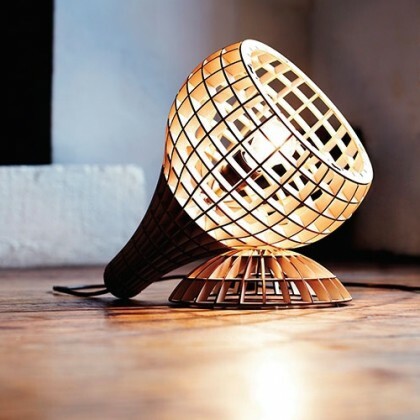 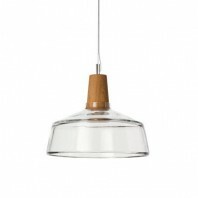 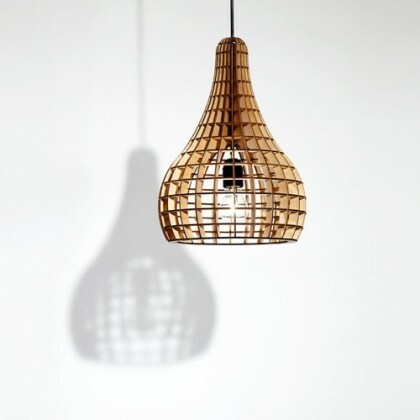 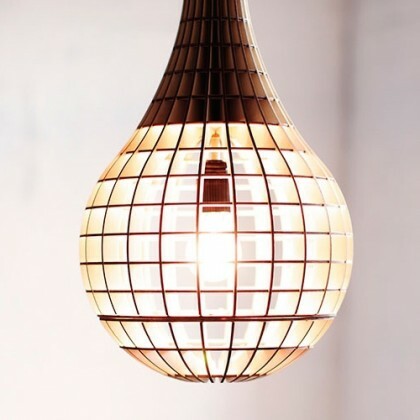 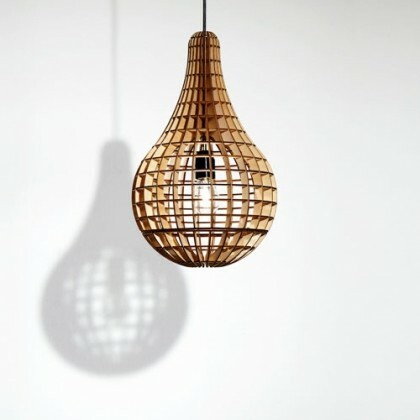 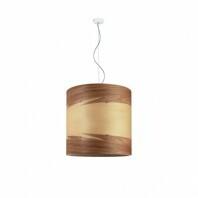 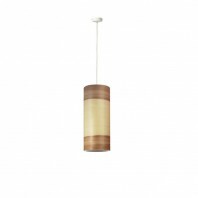 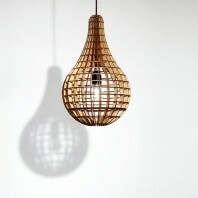 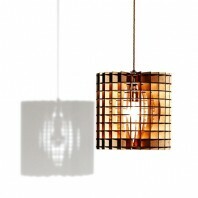 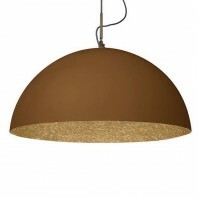 Mirroring the form of the exposed light bulb using the warm natural material of wood creates a graceful union. 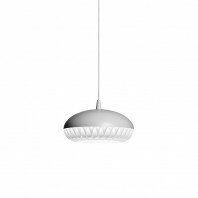 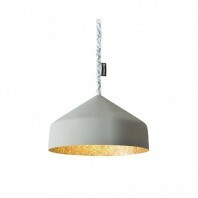 Perfect as a centre piece or in a cluster above a worktop, table or island, the Teardrop transforms any space. 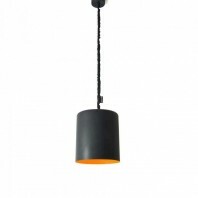 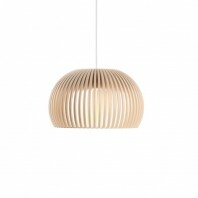 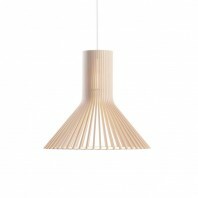 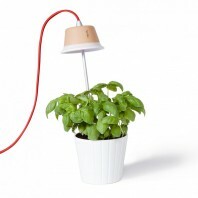 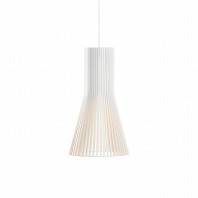 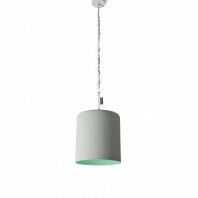 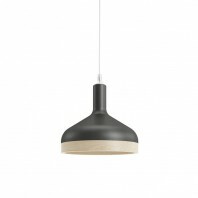 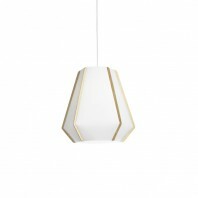 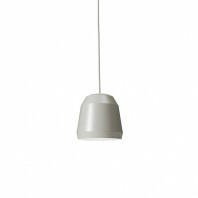 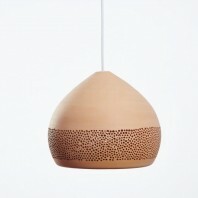 The lamp comprises numerous hand-assembled birch plywood components. 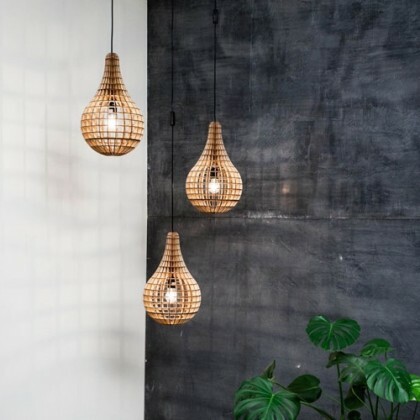 Barend Massow designs to experiment. The South African creative’s interest in the interplay of geometric forms, surface texture and the exchange of light and shadow lead to the creation of the Teardrop Lamp, comprised of laser-cut birch plywood components and brass details hand-assembled in Massow’s studio. 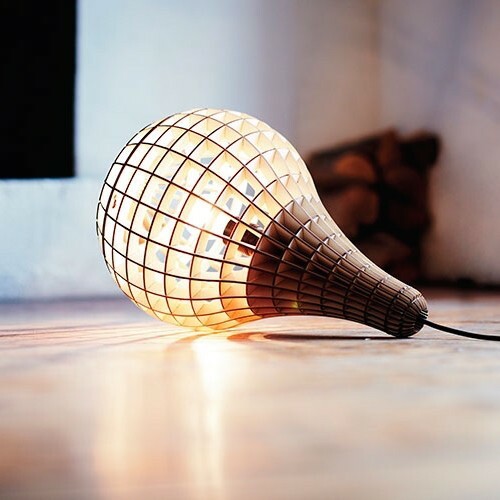 Designed using cutting-edge computer modeling software, the Teardrop’s design casts distinctive geometric patterns throughout the room, in vital contrast to the lightness of its construction. Fitted with a standard socket and an extra-long cable, each lamp comes supplied with a light bulb and is ready to illuminate your space.